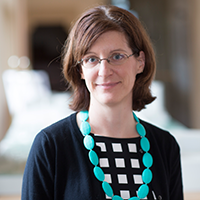 Chelsea Harnish is the Executive Director of the Virginia Energy Efficiency Council (VAEEC), which serves as the voice for the energy efficiency industry in the Commonwealth. Since 2015, Chelsea oversees all VAEEC operations and strategic initiatives, including programs, policy, communications, membership, and events. 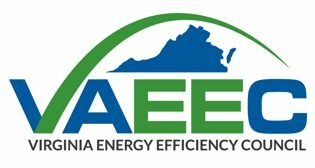 With over a decade of Virginia energy policy experience, Chelsea regularly engages with decision-makers, partners, and members to advance energy efficiency policies and programs that will help grow the industry throughout the Commonwealth. Prior to joining the VAEEC, Chelsea worked for several environmental nonprofits, honing her skills in campaign planning, communication and advocating for clean energy policy initiatives. Chelsea lives in Richmond with her husband, pre-school-aged daughter, and two cats.